The discipleship group I’m a part of just finished reading Prayer by Tim Keller. We made the decision to read it because the three of us felt like this was an area of struggle for us. What we (re)discovered was the fact we aren’t as bad at praying as we thought, we simply don’t do it enough. It’s quotes like this that force me to slow down and spend more time with text. The benefit of which is that, as I slow down and meditate on the passage, the passage has a better chance to lead my prayers. While I know this isn’t revolutionary, it prevents me from moving on too quickly to other tasks and “checking the box” on my devotional time (which is my natural tendency). 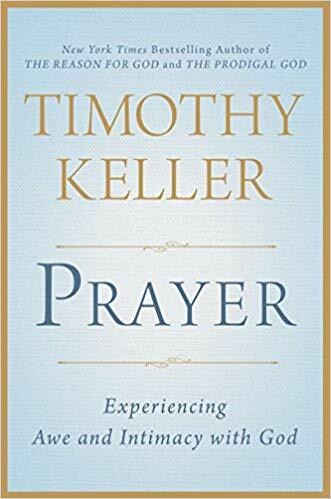 If you feel like your prayer life needs some work, check out this book. It will remind you of just how vitally important a healthy and growing prayer life is. Get it here.